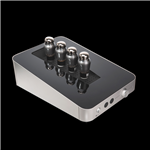 The HiFiMan Shangri-La jr is an electrostatic headphone and amplifier combo. 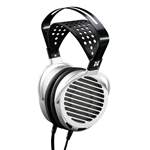 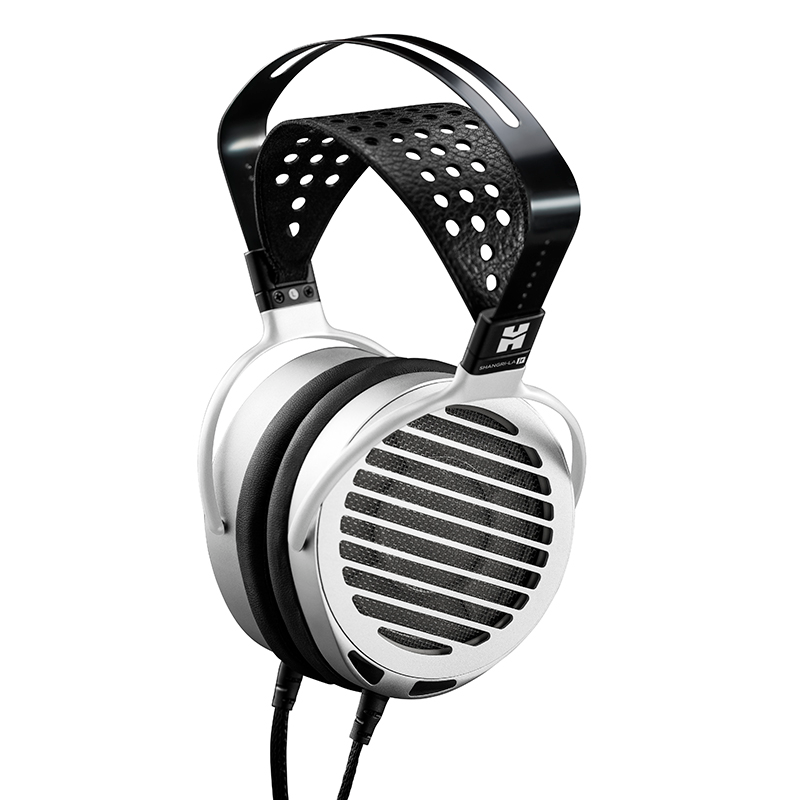 It delivers extraordinary sound and is a great value for an electrostatic headphone listening experience! 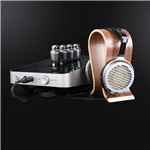 And ultra thin diaphragm combined with state of the art metal stators deliver fast, clean and accurate sound. The amplifier utilizes 4 6SN7 tubes matched for ultimate results. 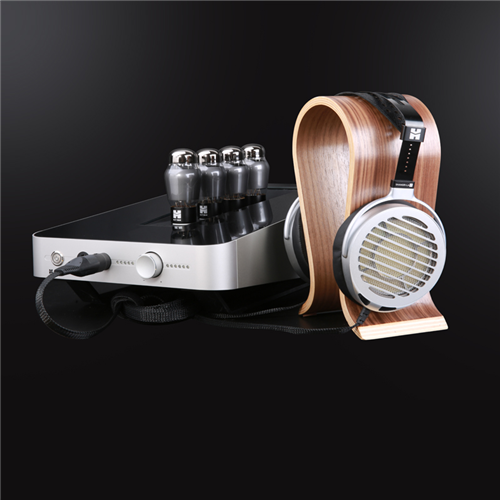 Hear the warm sound that tubes amps are known for in the Shangri-La headphone combo!